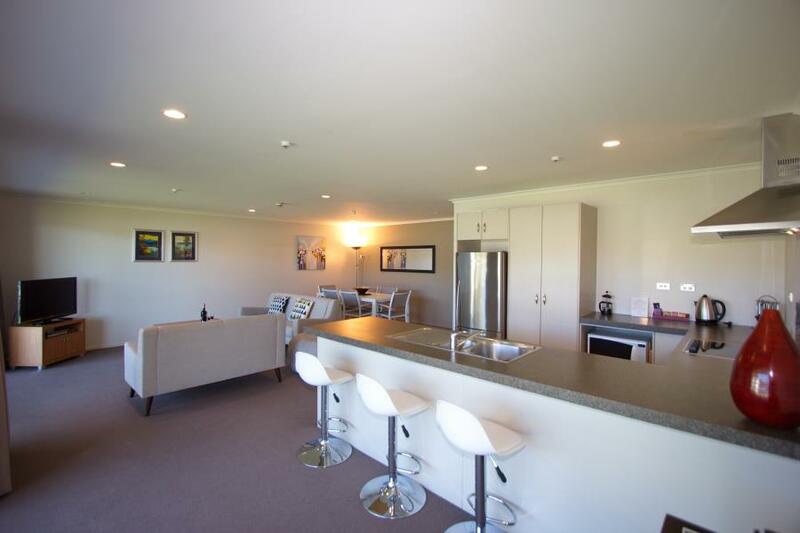 Adjacent to the picturesque Whitianga Marina, and conveniently located just a two minute walk from the local shopping centre, our contemporary designed self-contained apartments are perfect for a relaxed stay in the Coromandel region. Each of the 1,2 & 3 bedroom apartments is fully self-catering with spacious open plan living, fully equipped kitchen, laundry. 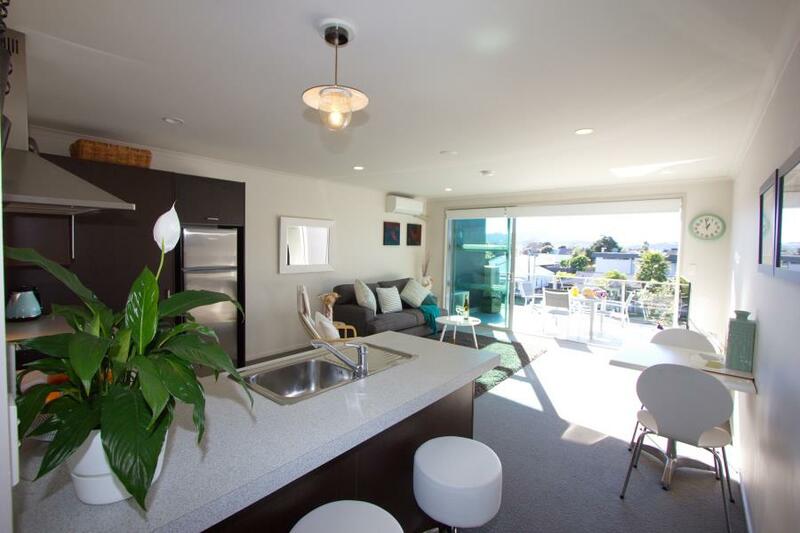 Each apartment has a generous balcony with a pleasant outlook. 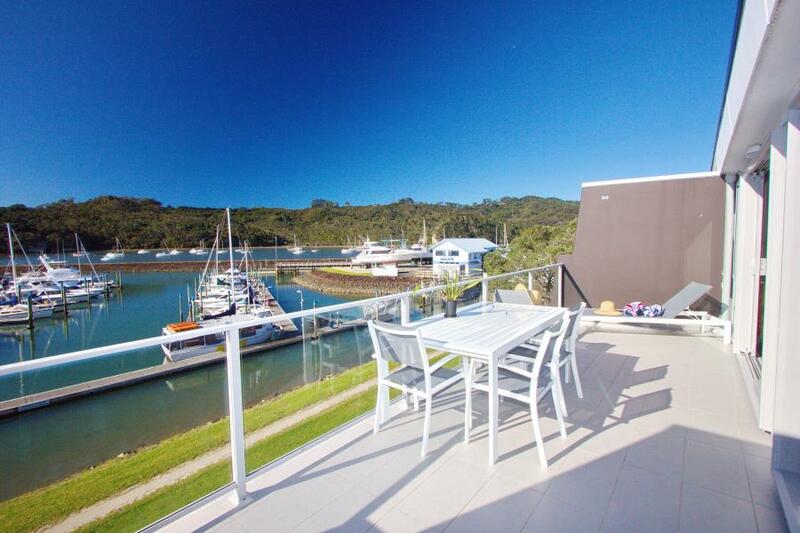 Views of marina, estuary, rural or urban views vary according to the location of each apartment in the complex. The complex also has a gym and an outdoor heated swimming pool and spa. There is ample free parking and trailer boat parking. Be it a romantic weekend for two or a fun family vacation, our friendly team will be on hand to make your stay at Marina Park Apartments a warm and welcoming one. Fully self-contained spacious 1 bedroom apartment, with separate bedroom, bathroom with open planned living, with its own private patio looking over the Marina. 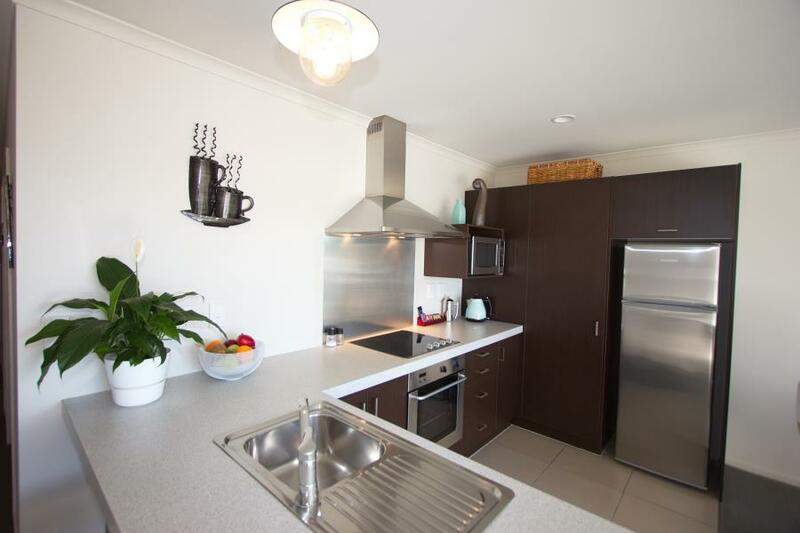 Fully equipped kitchen incl. dishwasher, microwave. Electric blanket, hairdryer. 5-channel Sky TV, video, stereo, washing machine dryer, iron & ironing board. All linen supplied. Fully equipped kitchen incl. dishwasher, microwave. Electric blanket, hairdryer. 5-channel Sky TV, video, stereo, washing machine dryer, iron & ironing board. Bathtowels & Pool towels supplied. Spacious living area and balcony. Two separate bedrooms; one with one queen bed and one with twin singles. Views over the marina. Fully equipped kitchen incl. dishwasher, microwave. Electric blanket, hairdryer. 5-channel Sky TV, video, stereo, washing machine dryer, iron & ironing board. Bathtowels & Pool towels supplied. Spacious living area and balcony. Two separate bedrooms; one with one queen bed and one with twin singles. Views over the upper river & mountain range. Fully equipped kitchen incl. dishwasher, microwave. Electric blanket, hairdryer. 5-channel Sky TV, video, stereo, washing machine dryer, iron & ironing board. Bathtowels & Pool towels supplied. Spacious living area. Two separate bedrooms; one with one queen bed and one with twin singles. Ground floor patio, NO VIEW South Facing. Fully equipped kitchen incl. dishwasher, microwave. Electric blanket, hairdryer. 5-channel Sky TV, video, stereo, washing machine dryer, iron & ironing board. Bathtowels & Pool towels supplied. Spacious living area and balcony. 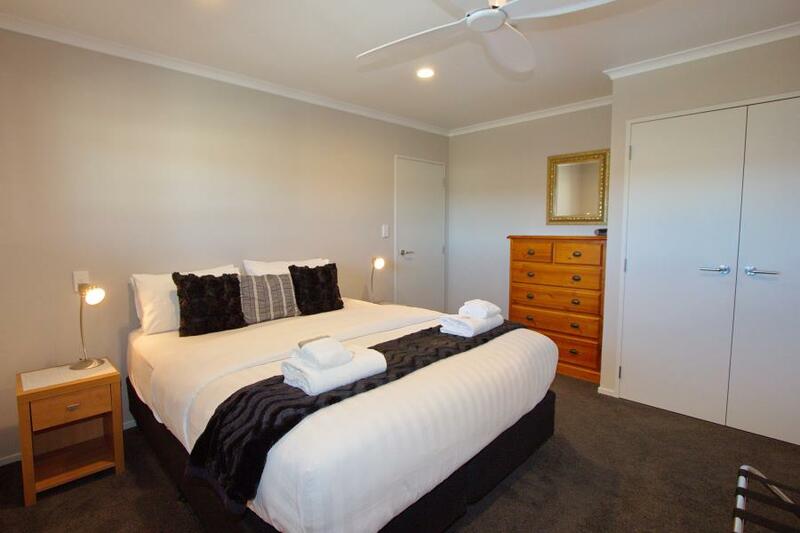 Three separate bedrooms; 2 queen beds & 2 single beds. Views over the marina. Ample off-street parking available, plenty of room for the Boat or Caravan.